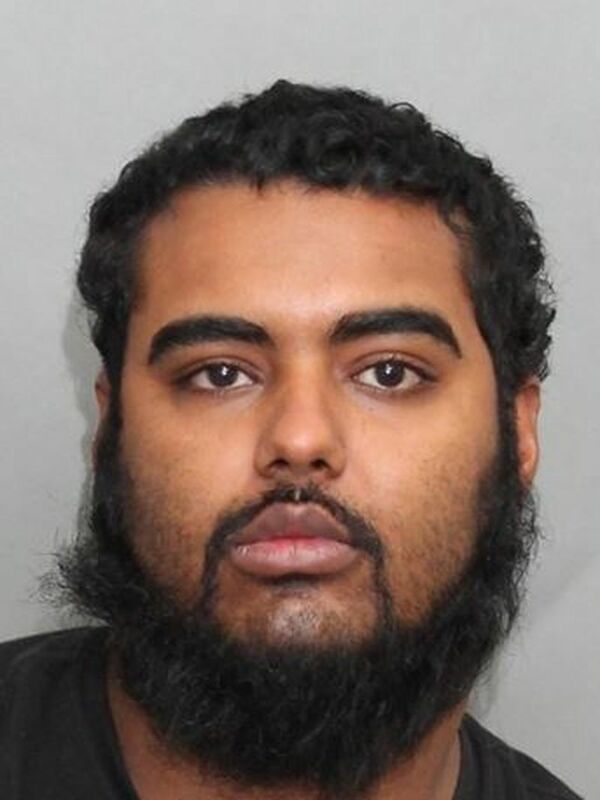 The Toronto Police Service is requesting assistance locating a man wanted in an ongoing Sexual Assault/Extortion investigation. 12 Division Criminal Investigation Bureau started an investigation. He is described as 6’, 205 lbs., black hair, brown eyes. He is considered violent and dangerous. If located, do not approach. Call 9-1-1 immediately. A 27-year-old man who had been wanted in connection with a fatal stabbing at an apartment building in the city’s Scarborough Junction neighbourhood last month has been arrested by police in Vancouver. Joel Newby, 23, was fatally stabbed inside a Toronto Community Housing building near Danforth Road and Midland Avenue on the morning of April 21. Following the homicide, police issued a Canada-wide arrest warrant for Joshua Bewley. In a news release issued on Friday morning, police confirmed that Bewley was located and arrested on May 2 with the assistance of the Vancouver Police Department. 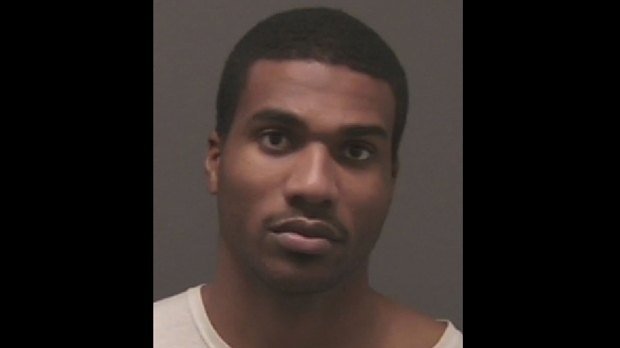 They say that they are working with Vancouver police to facilitate Bewley’s return to Toronto to face charges. Last edited by Whitebear; 05-24-2018 at 02:31 PM.